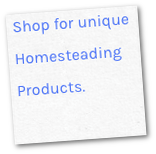 to provide homespun products and information to inspire you in the Art of Homesteading wherever you may dwell. We hope to be a blessing and an encouragement to you and your homestead. 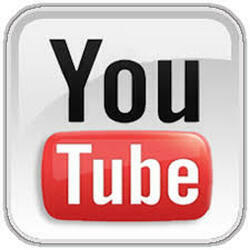 Donate by clicking on the yellow DONATE button to the right. 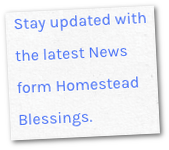 Get updates about homestead happenings, Homestead Blessings sales & new or upcoming products & more! Support future Homestead Blessings projects by shopping with us or donating. Now with previews for all tracks!